Start of 2008 - quite frankly I invested in a PC that I am now just mildly regretting. I use a Mac at my workplace and at uni. Dont get me wrong, it's still a beast of a machine - its just that well... it's not a Mac. So if you're anything like me then you're in luck 'cos I've found a bunch of sweet apps that will allow you to have some those nifty Mac features on a PC. 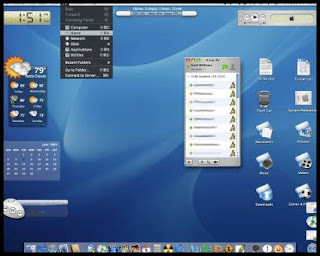 There is actaully a program that comes with most versions of Vista that lets you take screenshot selections. 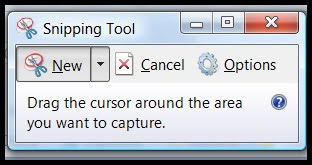 Its called Snipping Tool. 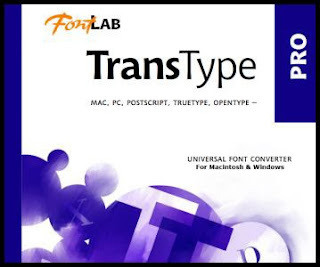 The problem with Mac fonts are that most, I find, don't work with a PC. 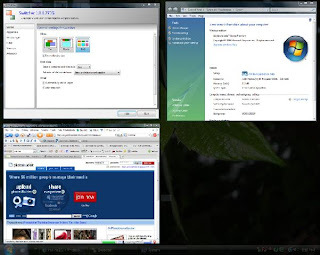 There is are ways to make your Windows OS look almost identical (visually) to OSX.